Sake, now well known to the world like sushi, is an alcoholic beverage made from fermented rice. In the Japanese language, Sake means all alcoholic beverage generally, but in English it means Nihonshu, or Japanese liquor. 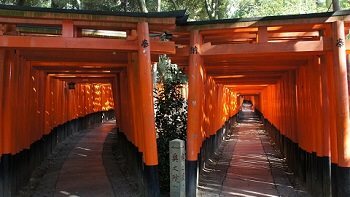 The origin of Sake is unknown. 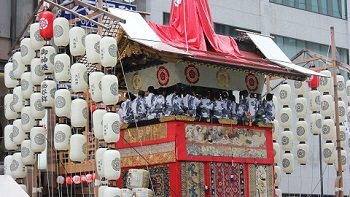 However, Sake is mentioned several times in Kojiki, Japan’s first written history book, compiled in 712 A.D., so we know that sake at least predates this period. 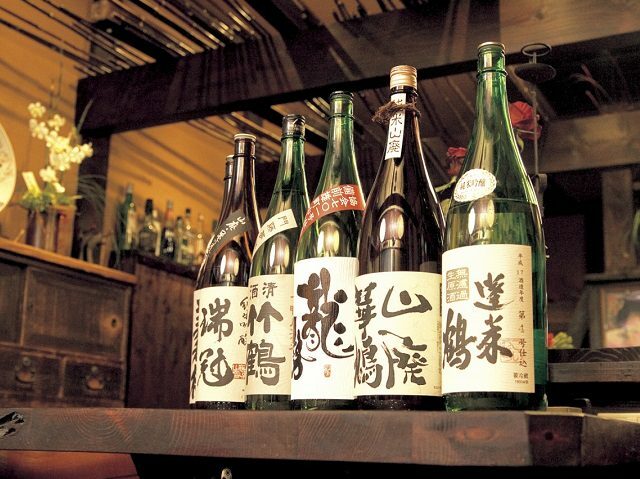 Sake is sometimes referred to as Japanese rice wine. 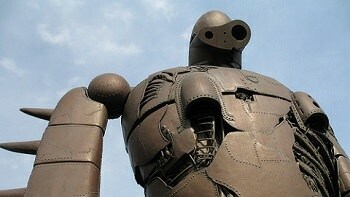 However, sake and wine are very different. Wine is produced by fermenting sugar that is naturally present in fruits, primarily grapes. Sake on the other hand is produced by a brewing process. 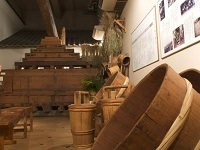 This brewing process might seem similar to that of brewing beer, but is also different in that the beer brewing process takes place in two distinct steps, but the sake brewing process, which involves the conversion from starch to sugar and sugar to alcohol, or occurs simultaneous in one step. 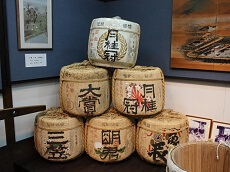 After the Meiji Era when Western products began to be introduced into Japan, the consumption of Sake declined in Japan, especially among younger generations who prefer wine and beer. 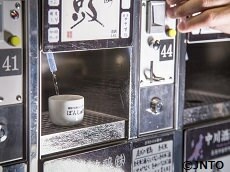 Ironically, consumption of sake outside of Japan has been increasing steadily recently. There are many ways to enjoy sake, the most common being either hot or cold, but also can be served at room temperature. Depending on the season or celebration, a cold glass of sake is shared among friends and family, or a warm cup on the New Years. However you choose to enjoy sake, the flavors of the drink is usually served with a dish that matches. In the past, sake was commonly served in masu, or wooden measuring cups. Many sake enthusiasts today condemn the use of wooden masu because the wood is believed to affect the flavor of the sake. 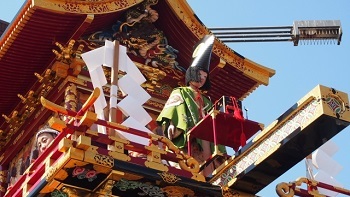 Thus masu made of laquerware and even plastic are more commonly used today. 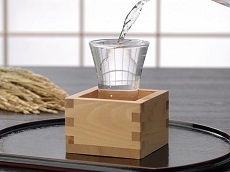 Another way one might see masu being used today is when a small glass is placed inside a masu. The glass inside is overflowed with sake and the masu catches the excess sake, and this excess sake symbolizes wealth. 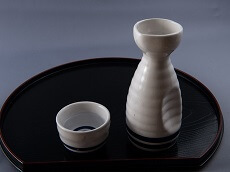 Today, Sake is more commonly served simply in small ceramic cups called ochoko. 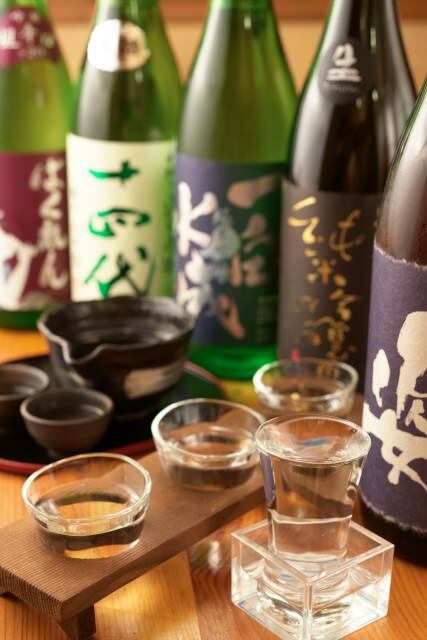 Be sure to try some Japanese sake on your next trip to Japan. 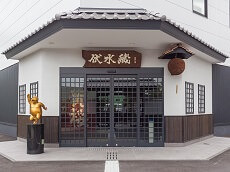 Many sake breweries throughout Japan offer sake tasting and factory tours where you can learn about the history and brewing process of sake. 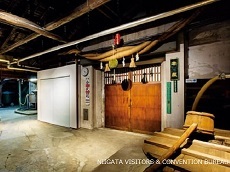 Whether your next trip is to Kobe, Kyoto, or Niigata, visiting a sake brewery is a must while you travel Japan. You can always enjoy a sake brewery visit during one of our Cherry Blossom Japan Tours or Highlights Japan tour packages available in the Spring or year-round! 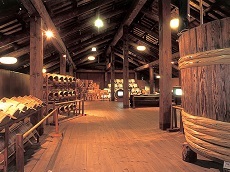 In-depth history for guests about the various brewing, traditions, and significance about sake.